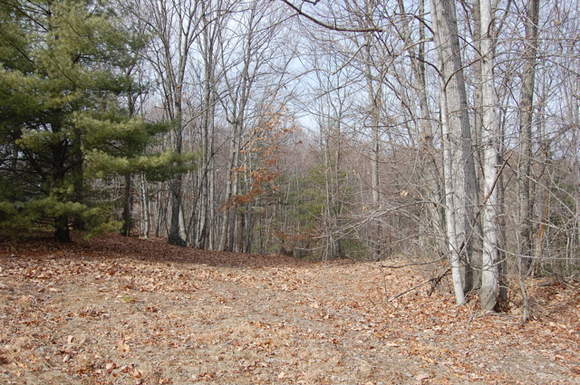 This 6.49 acres is mostly wooded land with about an acre of open land ready for your weekend get-a-way or full time residence. 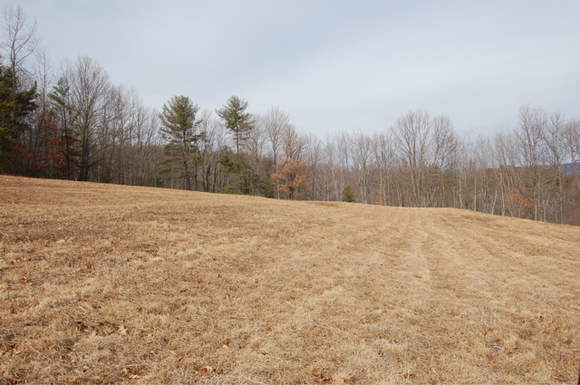 Here's a 6.49 acre tract of land that is mostly wooded with nice hardwoods and about an acre of cleared land. It is located on a dead-end private road in a secluded quiet area south of Stuart. There an additional 11 acres available to purchase that joins this tract. If you want a place for peace and quiet, then this might just be the perfect choice for you. 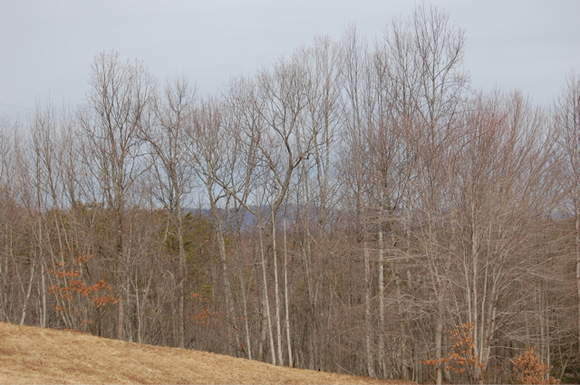 There is a winter time view of Bull Mountain. 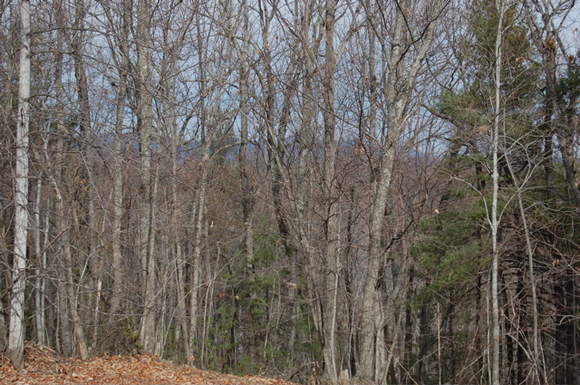 Most of the land is in hardwoods. There are many good sites for building your weekend retreat, full time residence or a camper to get-a-way.